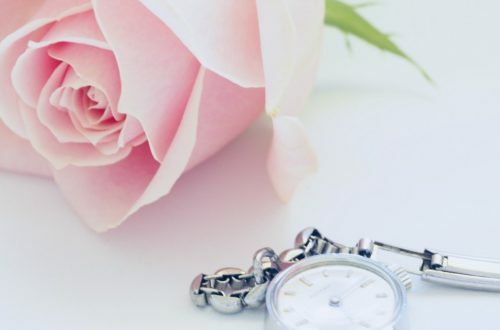 Cratejoy is the first ever Subscription Box marketplace—meaning a website that offers many, many subscription ox options. Its also a resource for people who create their own subscription boxes. So, I was really looking forward to this Cratejoy unboxing! 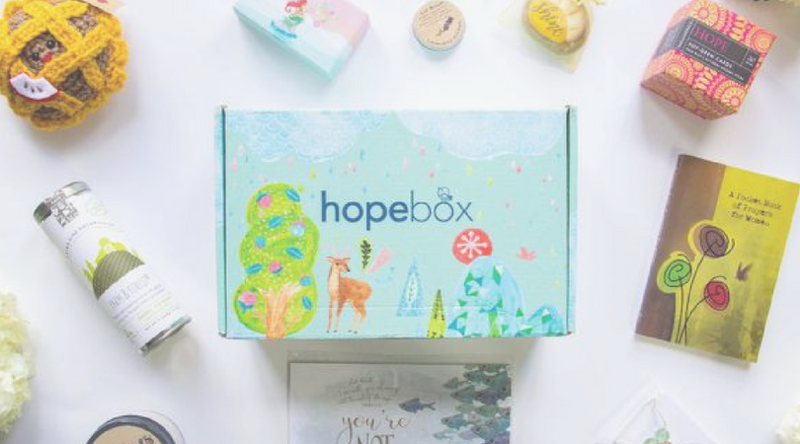 This week I reviewed my first box ever from Cratejoy called the “Hopebox”. I was looking for boxes that dealt with self care or self improvement ad this one seemed to fit the bill. Watch the video below to get the full scoop! 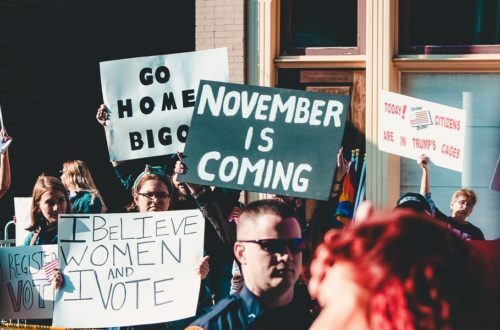 So here are some of my thoughts about the box. I have to say that the packaging of this box is on point. It was really pretty, bright and striking. It was also heavy and sturdy and had no damage in shipping—which surprised me since the outside of the box was so pretty. I think they made a mistake by putting too many low-value items in the box. 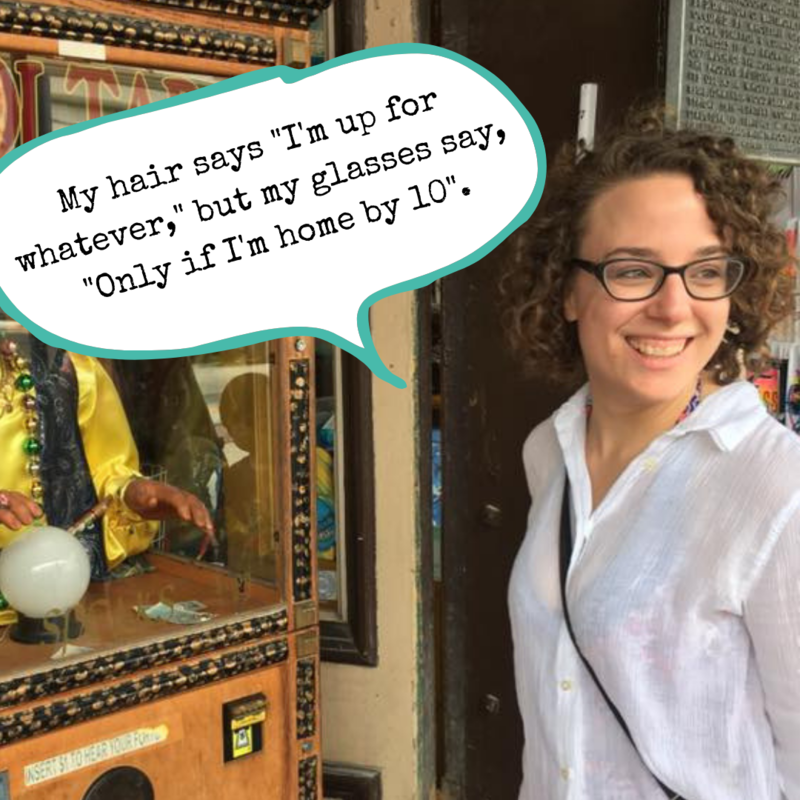 I had 10 items overall, and while it was fun to pen up a ton of items, I felt a little like…they were just trying to put a ton of stuff in the box. You can see all the items in the slideshow below, and watch the video at the bottom for a detailed list and description of the items. Overall, I’m not mad at the box. The book, candle, socks, necklace and bumblebee thing were freakin’ adorable. I was however looking for more self care or encouragement items, and really the only things related to that were the candle and book. 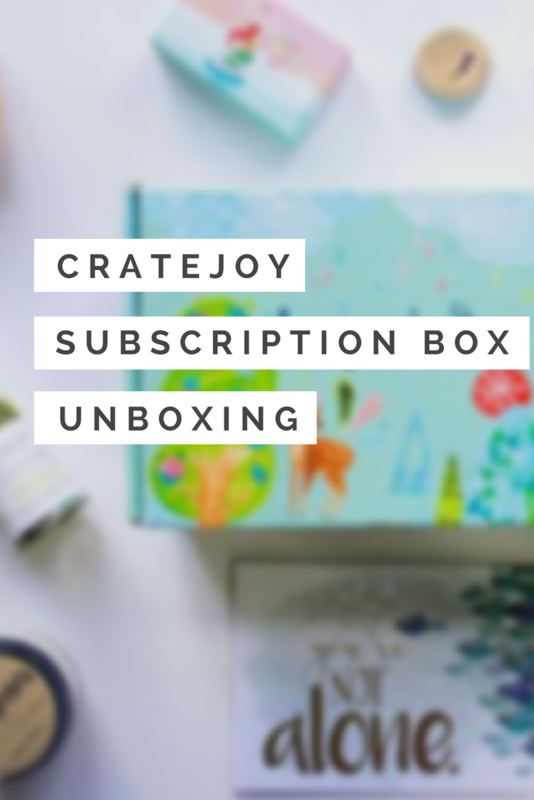 While I’m not giving the Hopebox a 10 out of 10, I am actually looking forward to trying more from Cratejoy and already ordered my second box! I’ll link the review here when I do it. Click here to give Cratejoy a try!